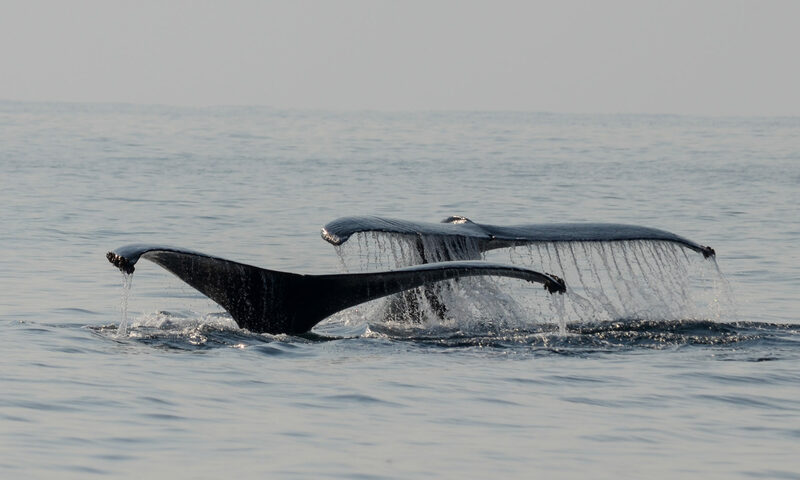 Hop aboard one of our Oceanic Society research expeditions! 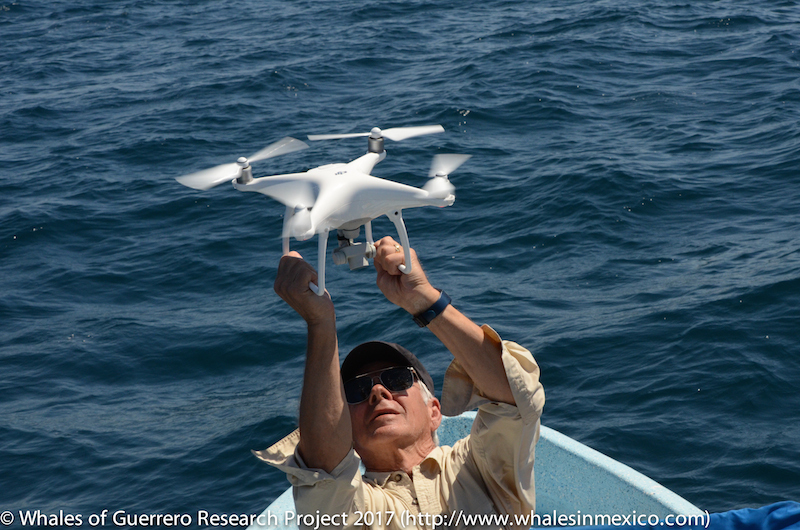 Oceanic Society invites you to beautiful Barra de Potosí on Mexico’s Pacific coast to immerse yourself in this region’s rich marine and terrestrial biodiversity and to participate in the Whales of Guerrero Research Project. 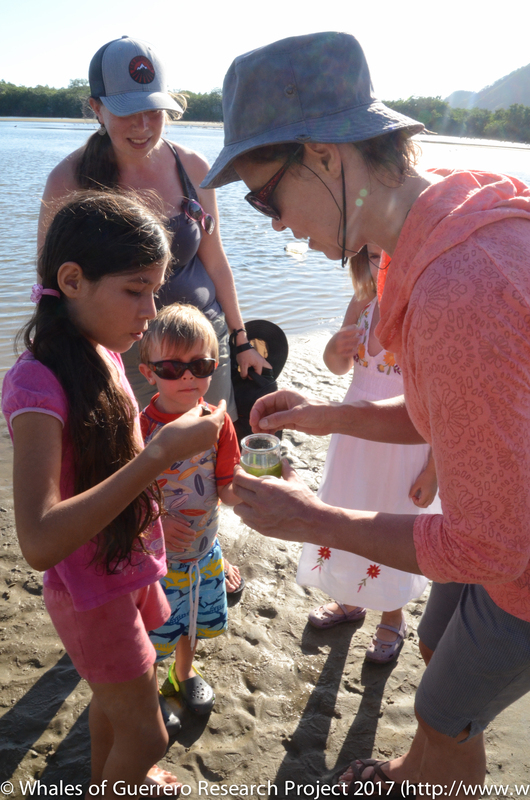 We will also take time to explore the diverse surrounding ecosystems that include mangrove forests, salt flats, sea turtle nesting beaches, and sierra highlands, and we’ll explore quaint local towns, sustainable farms, and more. Space is extremely limited and these expeditions fill up! Call Oceanic Society at 415-256-9604 or e-mail them at expeditions@oceanicsociety.org to reserve your space.